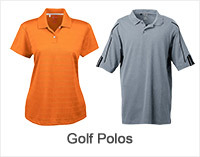 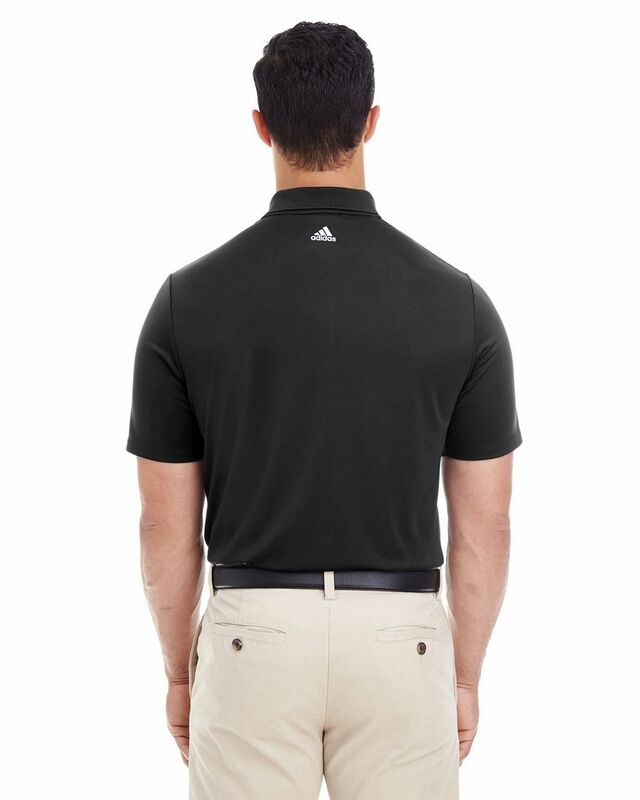 Adidas Golf A233 Mens 3-Stripes Shoulder Polo is 100% Polyester shirt. 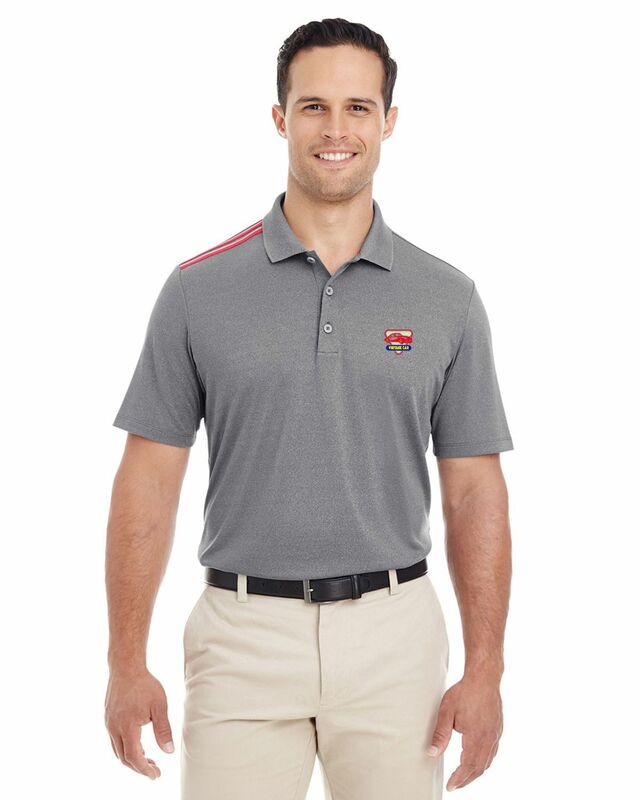 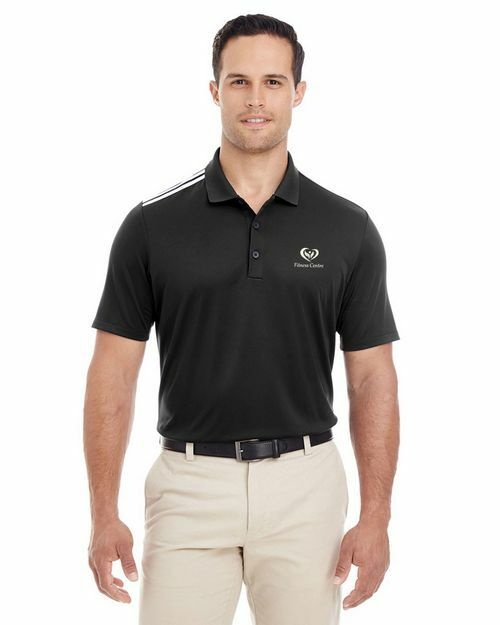 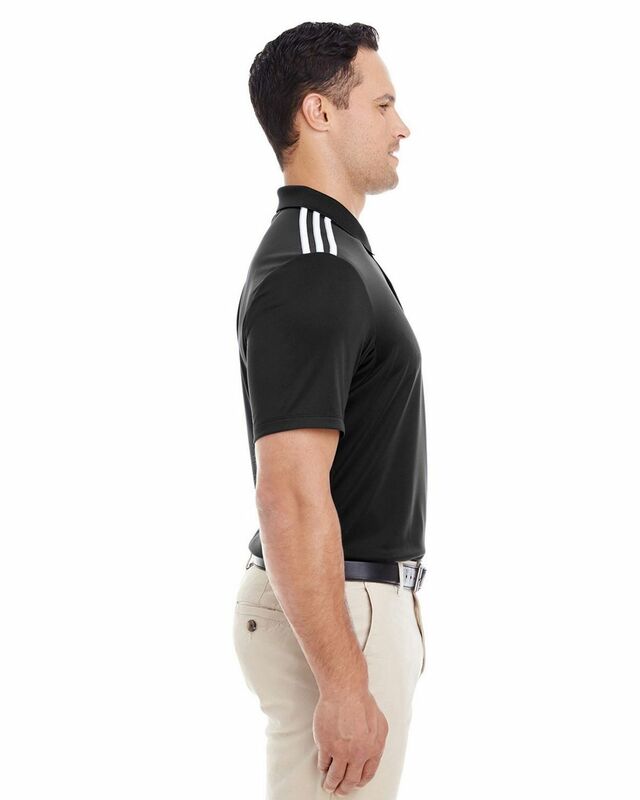 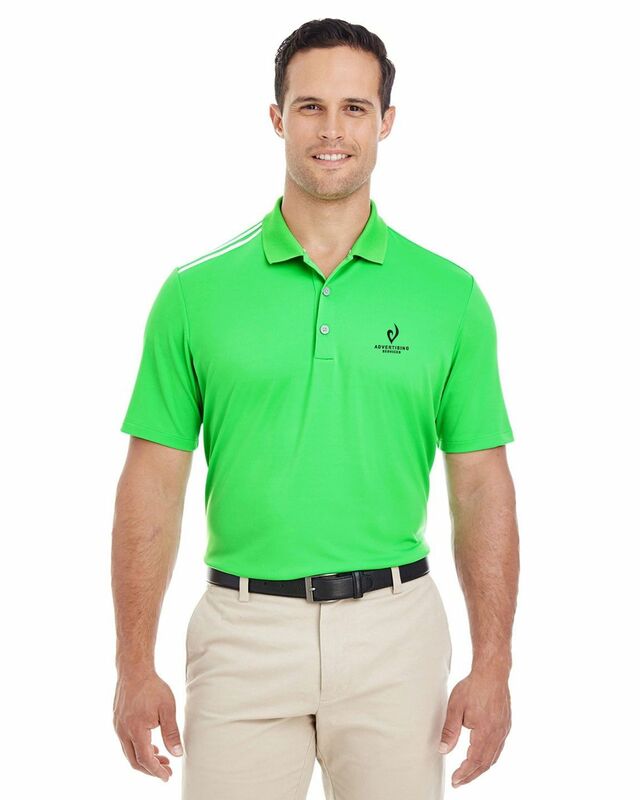 This shirt features Rib-knit collar, UPF30 fabric, ClimaCool fabric at underarm for zonal breathability, two-color 3-stripes branding on right shoulder, adidas® brandmark on back neck, and 3-Button Placket. 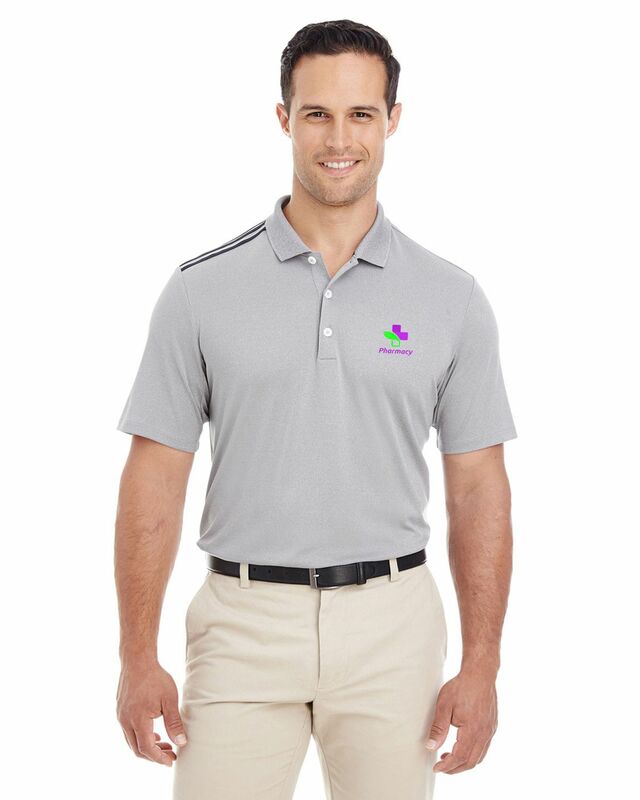 Our company buys this shirt for work wear and did embroidery on them. 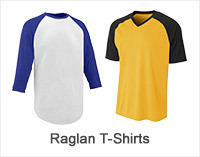 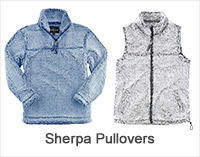 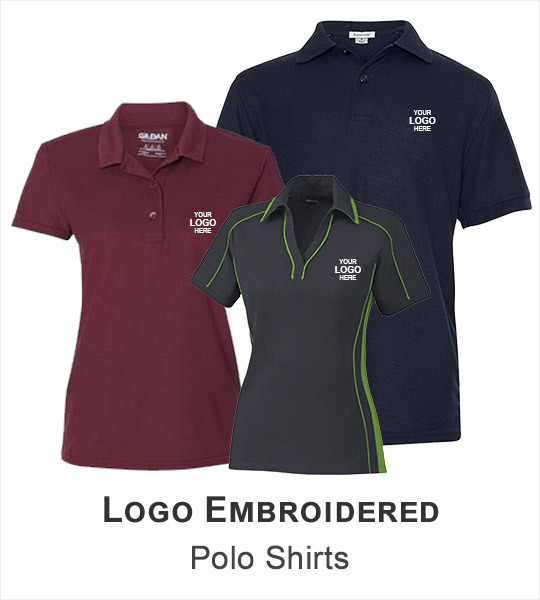 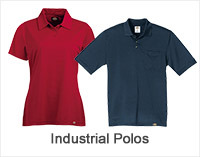 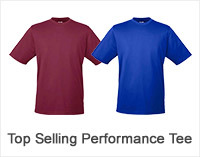 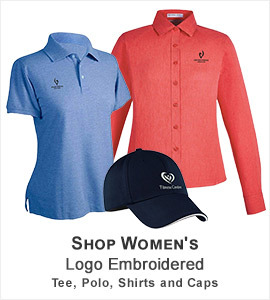 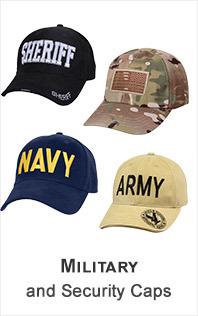 These shirts are very comfortable and durable and logo embroidery stable on them. Purchased this shirt in several colors as birthday gifts for my brother with embroidery his name on the shirt. 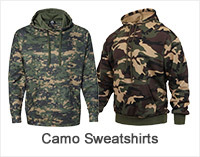 He loves them because they are comfortable and cool. 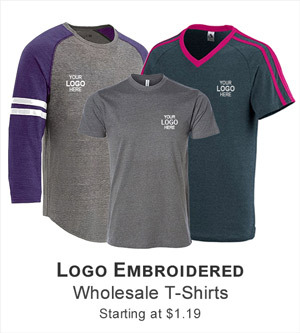 Nice Shirt and great customer service for logo embroidery. 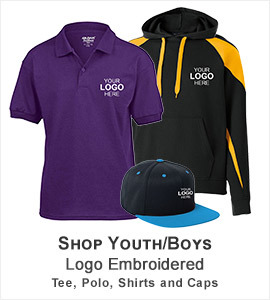 They have very professional team for embroidery service. 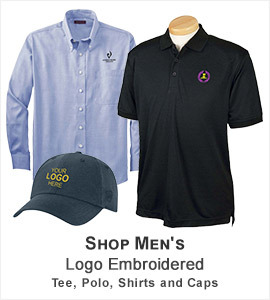 I like their service. I ordered 50 polo shirts for all of our warehouse workers. 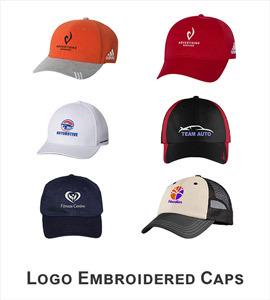 The quality of the design and embroidery work is excellent. 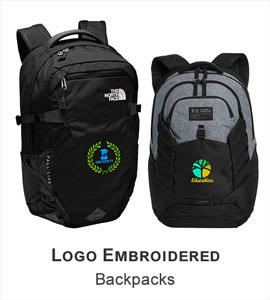 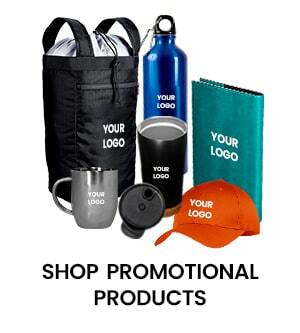 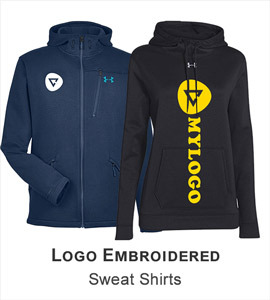 I would personally recommend them for logo embroidery.